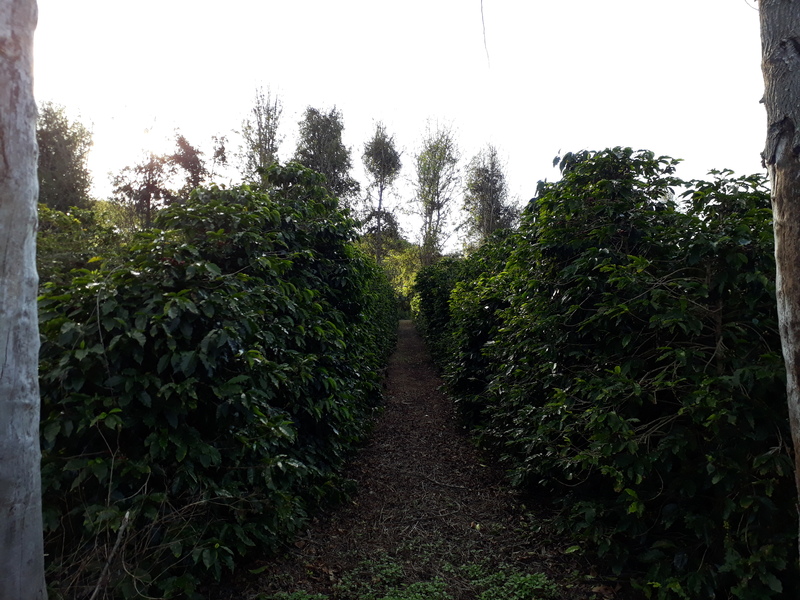 Fazenda Passagem de Pedra is located 6 km from the city, in the Ressaca community. It is energized with the waters of the Rio de Contas. The soils are of average fertility and drip irrigated. 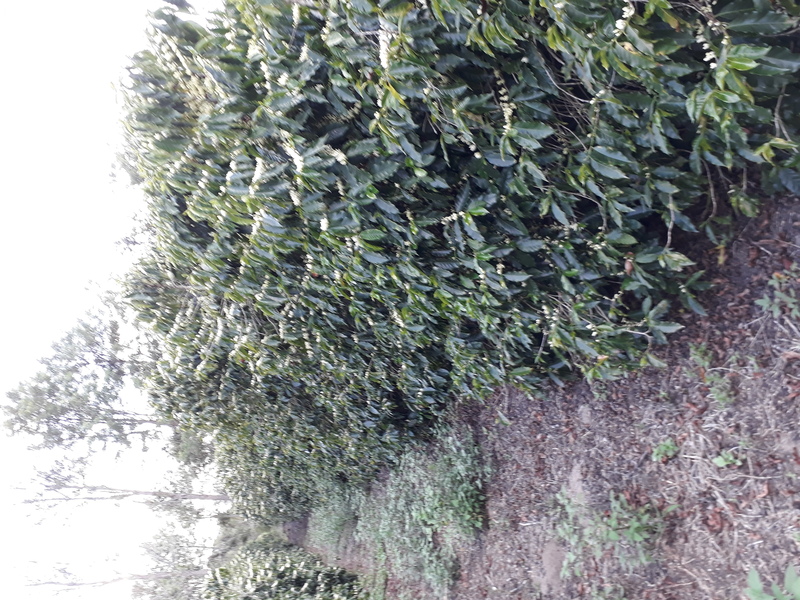 There are 7 hectares of Catuaí 144, spaced at 70 cm between trees and 3 m between rows. The farm has a cement patio, part of which is covered with a greenhouse. It has a pulper, a main house, worker housing and a warehouse for production, inputs and tools. The coffee is picked by hand, then passes through the washer and pulper. Drying is done on covered cement patios.